The East New Imperial offers a rich breakfast buffet, and a grocery shop is located right next to the hotel. 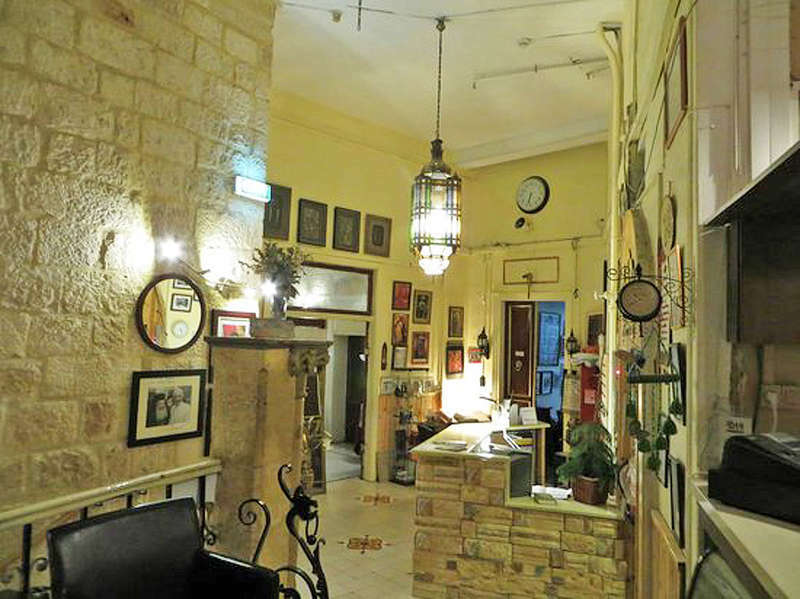 The hotel restaurant serves all kind of Middle eastern cuisine. 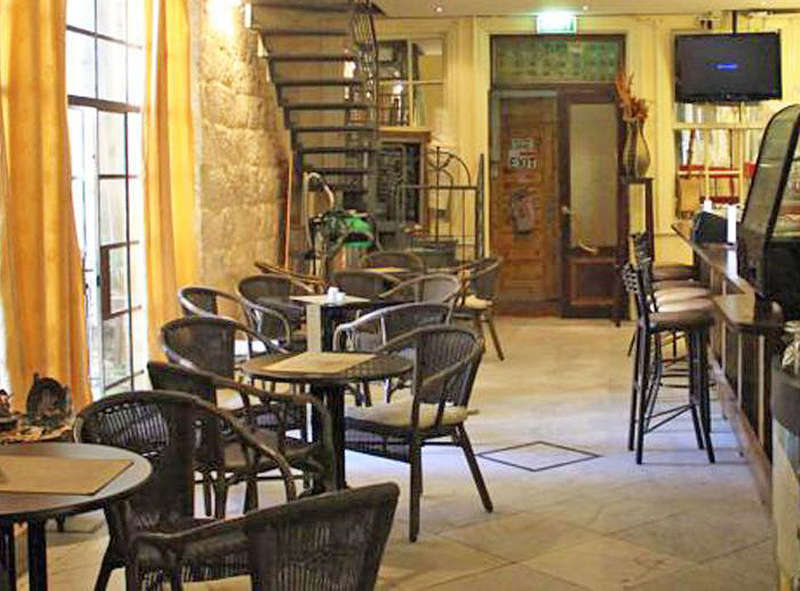 Several Mediterranean restaurants can be found in the vicinity. 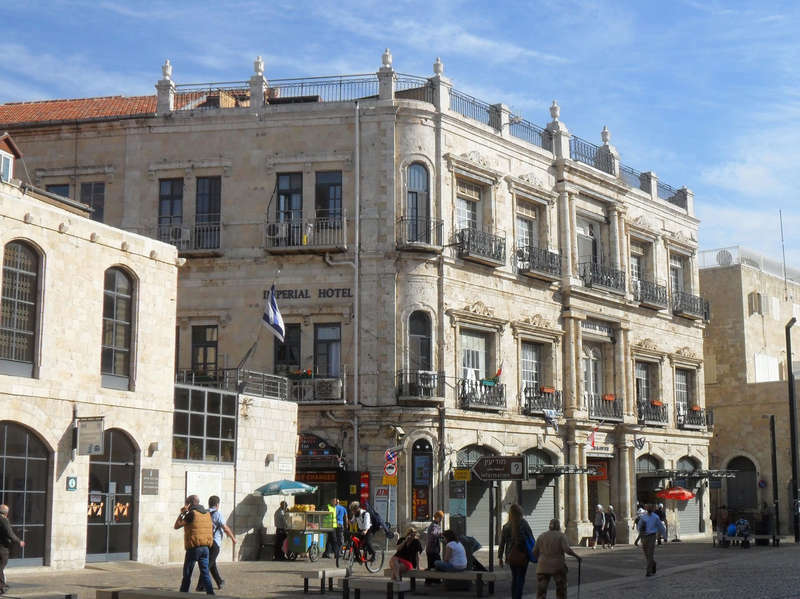 The Hotel is within walking distance to the Holy Shrines in the Old City of Jerusalem, the Central Bus Station, the Tourist Information Office, the Post Office, the main ""Souq"" shopping district and to a wide variety of oriental and Mediterranean restaurants. If cancelled or modified up to 3 days before date of arrival, no fee will be charged. If cancelled or modified later, 100% of the first night will be charged. In case of no show the total amount will be charged. One child under 2 years stays free of charge when using existing beds. Up to two children under 2 years stay free of charge for children's cots/cribs. One older child or adult is charged USD 35 per person per night in an extra bed. The maximum number of extra beds in a room is 1. The maximum number of children's cots/cribs in a room is 2.